A prototype of a new learning environment is open in Heureka’s Event Square from 16 March to 27 May, 2018. 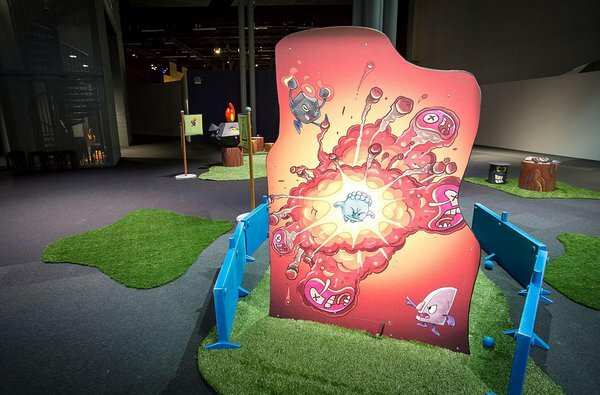 Heureka’s visitors are invited to test and codevelop the learning environment which is based on Lightneer game studio’s mobile game ‘Big Bang Legends’. The game integrates both casual and fun gameplay with content that inspires learning about particle physics. This collaboration between Heureka’s subsidiary Heureka Overseas Productions Ltd and Lightneer aims at turning the new learning environment into an export product after the testing has been completed. The target customers of the learning environment include other science centres, museums and various events. The learning environment being tested at Heureka combines in a new way a physical learning environment, mobile games, board games, learning at school and learning through an interactive science show. “Heureka wants to launch game-like learning products which inspire learning in a fun way. I believe there’s interest in a learning environment based on the Big Bang Legends game especially within Heureka’s international network”, states Heureka’s CEO Tapio Koivu. 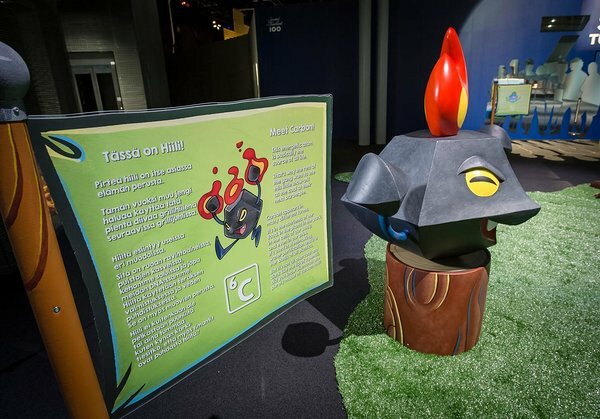 The game creators wanted to carry out the testing in Finland as Finland’s reputation in education is internationally renowned. 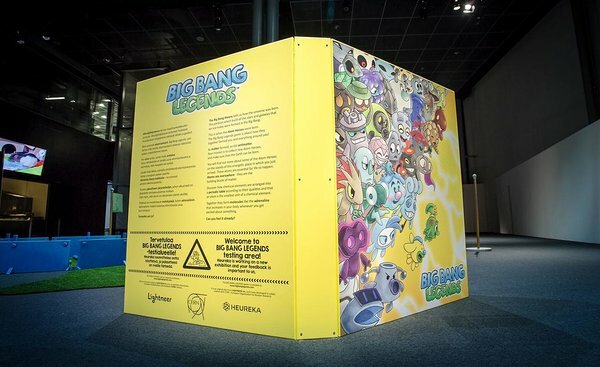 The contents of Big Bang Legends and the learning environment have been developed together with CERN and experts from University of Oxford and University of Helsinki. The learning environment comprises some 150 sqm, and offers visitors a chance to learn about basic concepts of particle physics, elements needed for life to happen, the periodic table as well as atom’s structure, role and properties. “Heureka is known around the world for creating unique educational science and technology experiences and we are really excited to share the new gaming collaboration starting in March”, said Lauri Järvilehto, Chairman and Co-Founder of Lightneer Inc.